This is probably one of the most challenging questions we can encounter in our practice. We may have been taught how to keep the books balanced or file taxes on time, but nobody actually taught us how much to charge for our accounting services. Perhaps, some of us were fortunate enough to be mentored by other practitioners, those who have been in the industry for a long time. Their pricing scheme may no longer be applicable to our time. 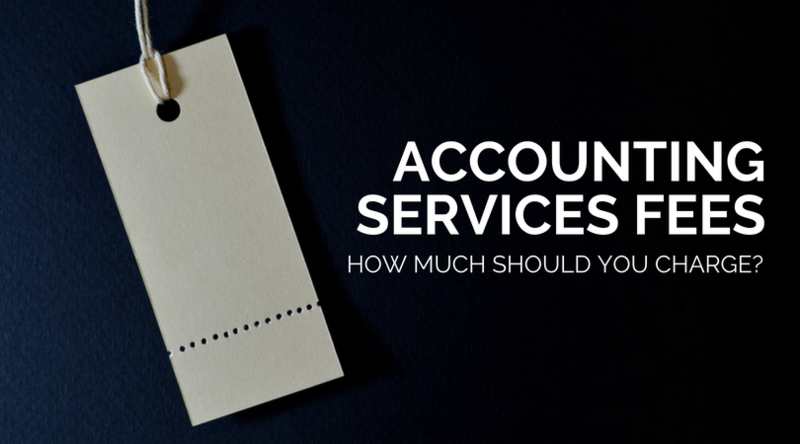 So how do you determine how much you should charge for your accounting services fees? Here are three simple steps to follow. Probably one of the first things we do when planning to put up a business is to compare the prices. From this, we can come up with a ballpark figure of how much we should charge. One way to do it is to ask people who have been availing accounting services from other practitioners. Another way to compare prices is to ask Google. Searching for the keyword “accounting services fees Philippines” will give you links to different accounting practitioners’ site. From there, you can be in contact with these firms and inquire about the price. If you can’t find any of these two, you can always ask your friends who own a business about the price they are willing to pay for accounting services such as yours. You have to identify your specific market. Are you targeting MSMEs? SMEs? Or large corporations? Each of these types has different budgets for accounting services, so it is only necessary to know beforehand which you would be catering to. Consult your professional peers. More often than not, they know how much your profession can demand and your potential clients can shell out. Never ever underprice your services just to gain traction. You’ll be at risk of providing substandard services when you do this. After scouring the market for the average price, the next thing on your list should be listing down your expenses so you can estimate your costs. Some of these are the overhead expenses such as accounting software, computer, internet, telephone, equipment, marketing, rent, office supplies, utilities, and the like. 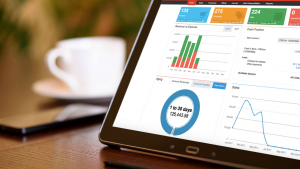 You may also lessen your expenses by using software that rewards referrals or reselling. For example, software such as Dropbox gives you free storage when you refer your friends to use it too. Once you have come up with the projected costs, add how much you’d like to earn, then set the price. You see, estimating projected costs and knowing the current price of accounting services on the market are not enough. Because costs do not determine prices. It is determined by our value set. We have often reiterated the significance of adding value to your services, as evidenced by some of our previous articles. But we haven’t really given you a rundown of how you can determine your services’ value. So here it is. First, know your potential clients’ pain points. Next, understand what they want to be done. Last, set tools that can measure if your solution is successful or not. Once you have all these three, you can easily pull out solutions to their problems; thus, have the opportunity to showcase your value to these clients. So aside from the usual services accountants offer such as tax filing, reporting, payroll, etc., you can show them how your expertise can solve their issues. Once you’ve proven your value, you may then command the price you deserve.